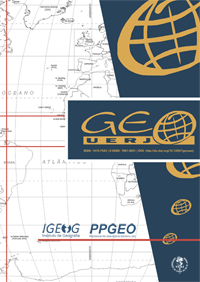 Geo UERJ is a journal published biannually by Universidade do Estado do Rio do Janeiro’s Institute of Geography. It publishes inedited works of critical review as well as results of empirical, experimental and conceptual research on topics pertinent to geography and its related areas. 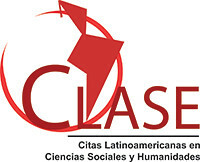 Besides seeking to foster experience exchanges in its specialty with other Brazilian and foreign institutions that maintain similar publications, Geo UERJ defends and respects the pluralism of philosophical, political and scientific ideas.